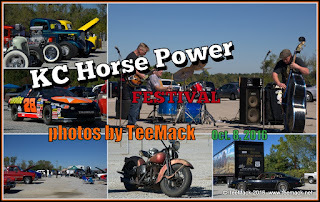 The 2016 Horse Power Festival was held at the B&B Twin Drive In, in Independence, Missouri on Oct. 8, 2016. 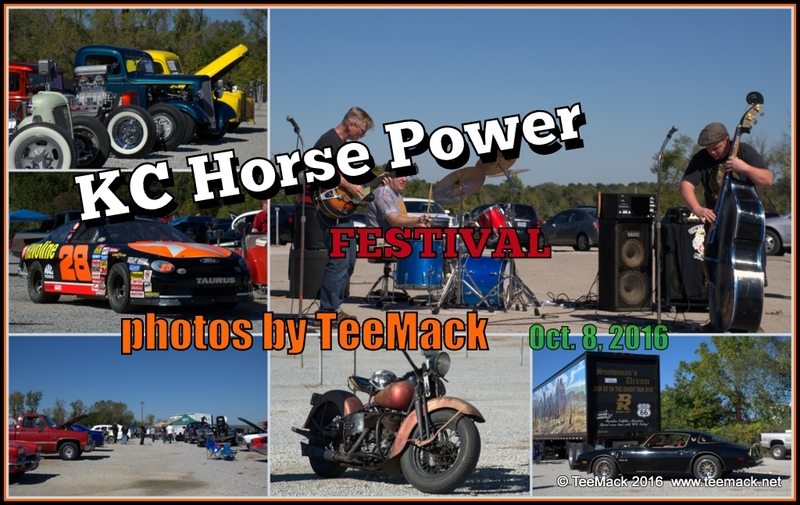 The car show included cars, trucks motorcycles, rat rods and hot rods. Music was provided by Cowtown Playboys. A group of the Missouri Movie Vehicles and the Ricky Rudd Race Car were also on display. Click here to view individual photos or to purchase high quality prints.